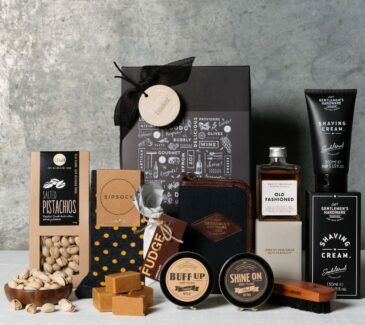 Father’s Day is just around the corner, which means that we’re rounding up some delightful treats for everyone’s favourite manly family superhero – Dad. 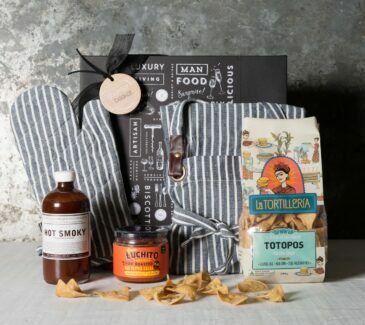 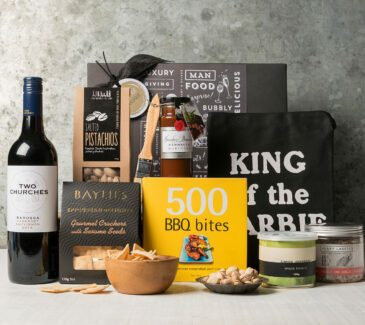 Deserving fathers around the country will be thrilled to receive a Gourmet Basket couriered directly to their home or office. 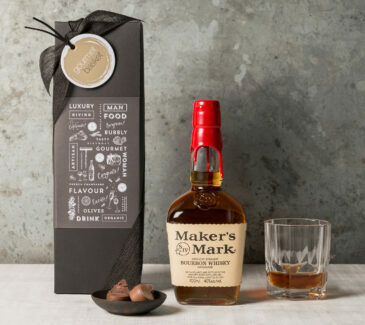 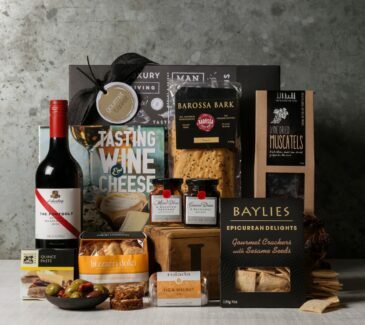 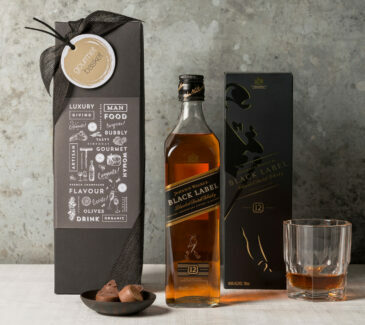 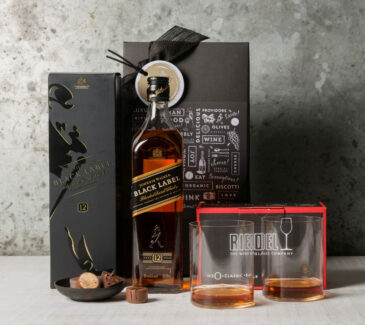 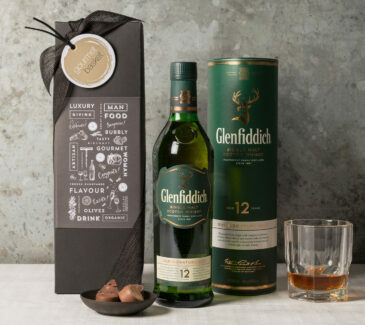 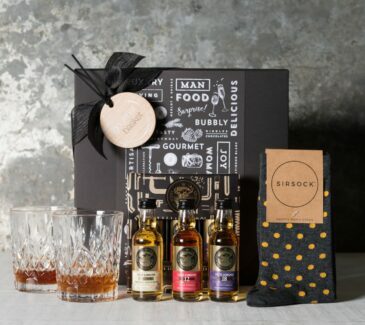 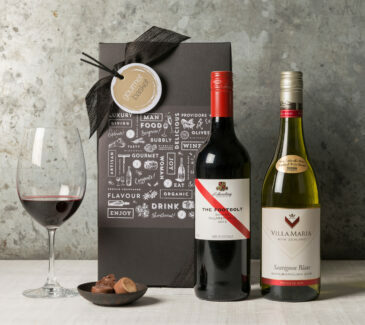 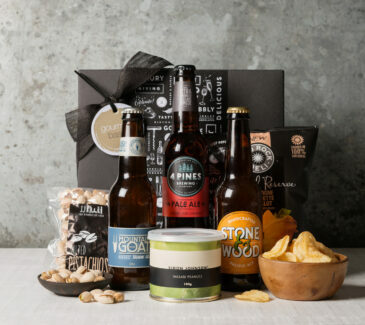 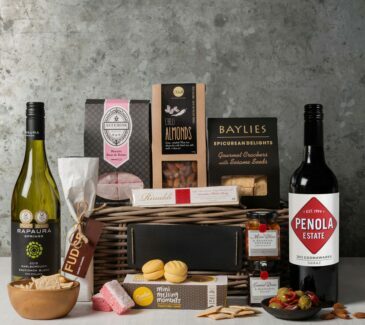 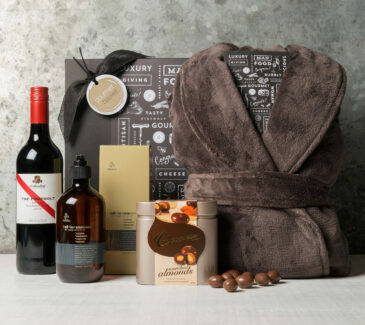 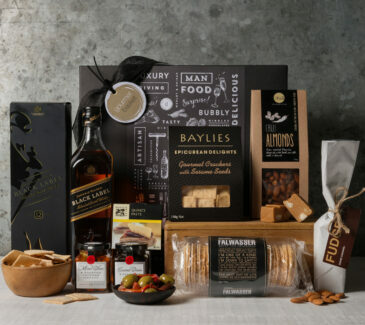 Forget the boring hampers of yesteryear and spoil your Dad with one of our curated treat collections. 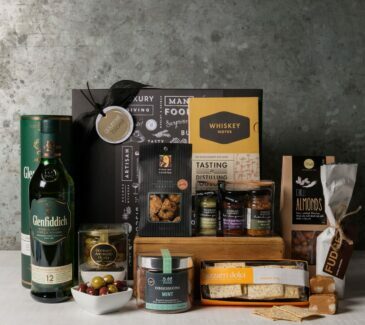 There’s plenty to choose from, whether your father is a whiskey or wine lover, a BBQ specialist, loves a gourmet nibble, or likes to indulge and pamper himself. 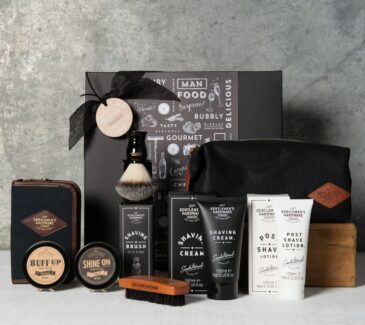 There is something decadent available to wow all Dads, with a range of different budgets to suit everyone. 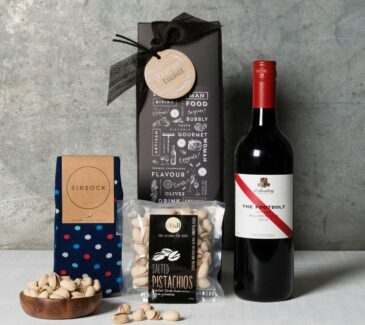 Spoil and surprise your father on his special day by sending him a Gourmet Basket that will instantly spread a big smile across his face. 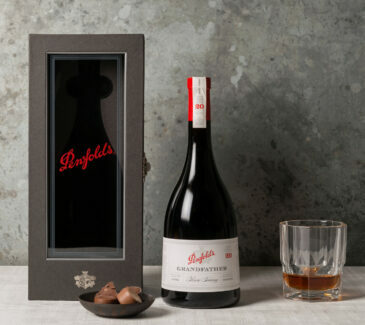 There’s no one more deserving.